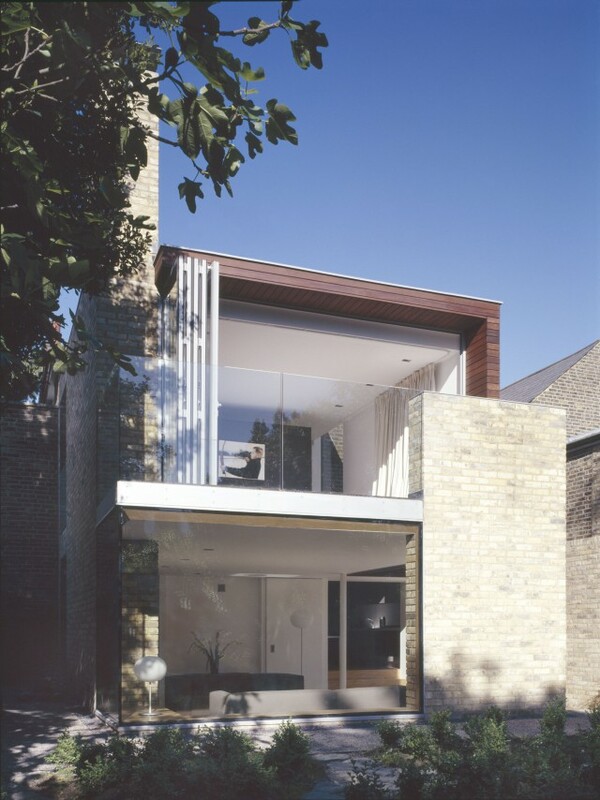 A beautifully detailed and well mannered extension to a Victorian house. 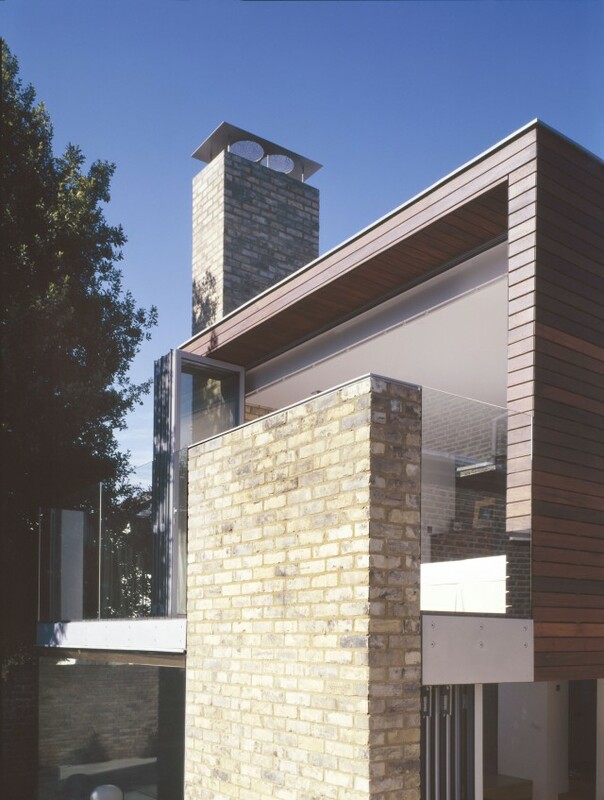 The structure is part masonry and part steel framed, with cantilevered corners above glazing. 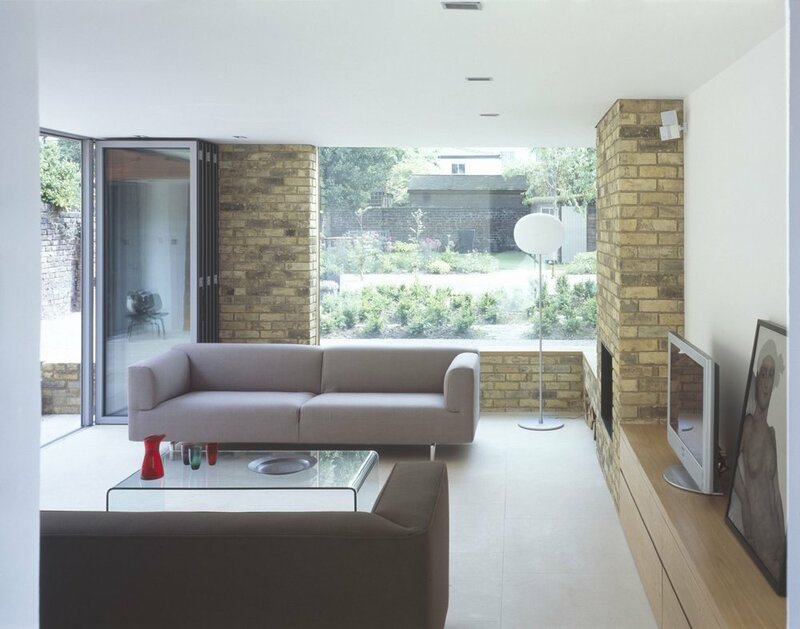 This project utilized Permitted Development Rights – avoiding the full Planning Application process – to provide spacious contemporary living areas opening onto a large garden. 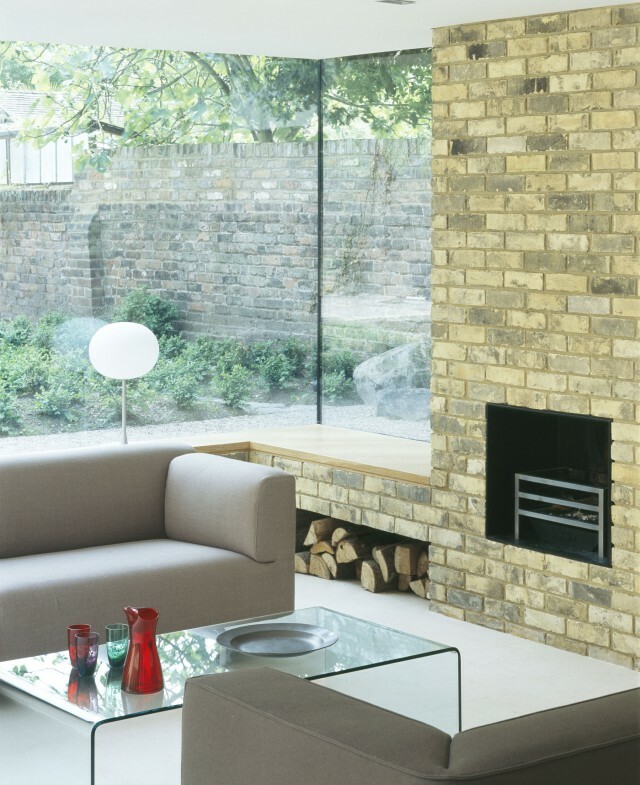 Folding-sliding doors fully open on to a small courtyard to give a sense of intimacy but also to provide natural ventilation and a real sense of indoor-outdoor living. 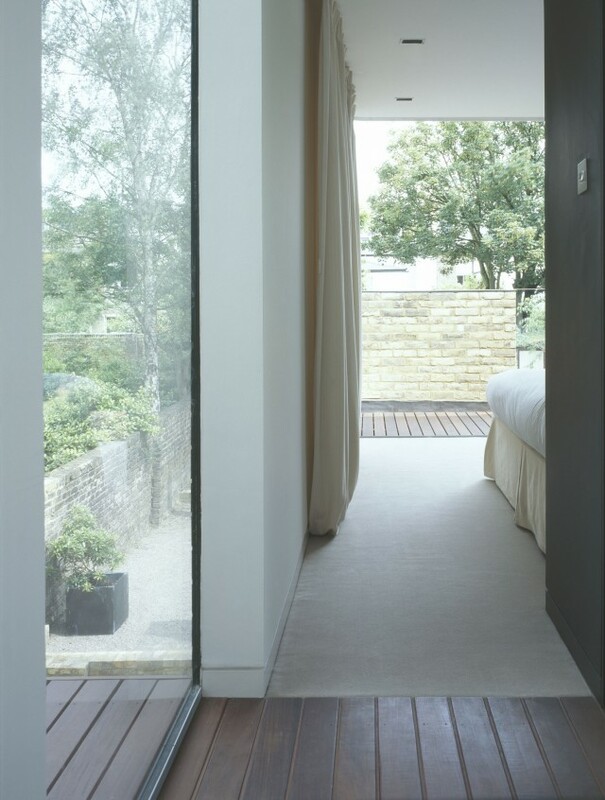 The master bedroom also fully opens onto a large balcony overlooking the garden. 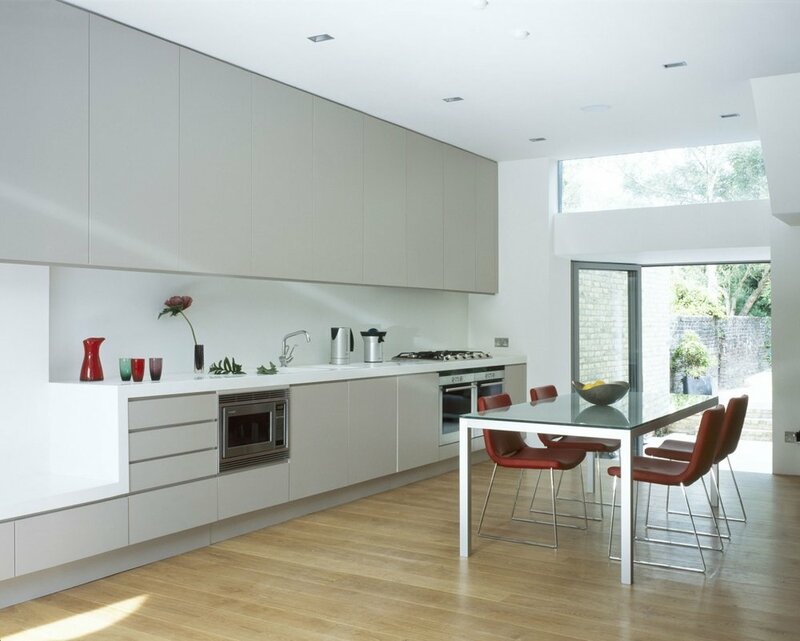 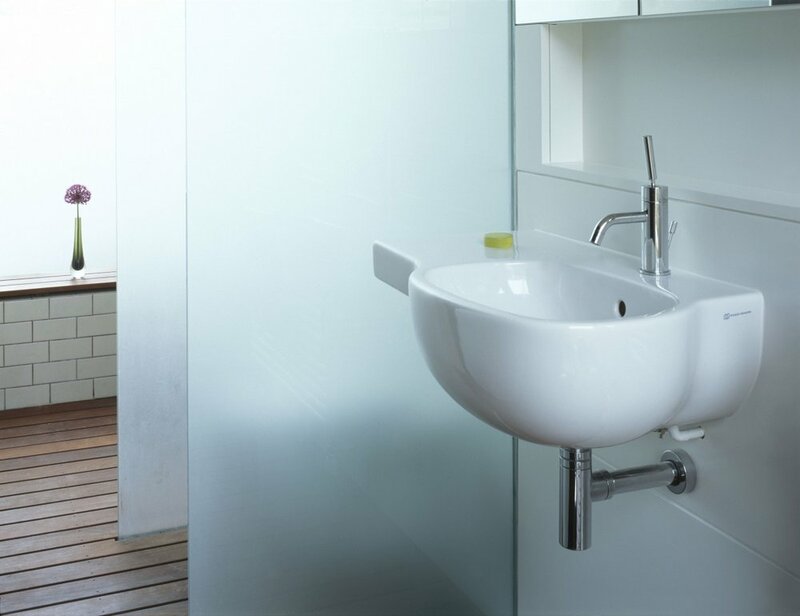 There were substantial alterations to the house, and BTA provided a full structural service for this project.